Cécile McLorin Salvant On Piano Jazz Salvant discusses her journey to discover jazz, and Jon Weber accompanies her in "I Can't Dance." 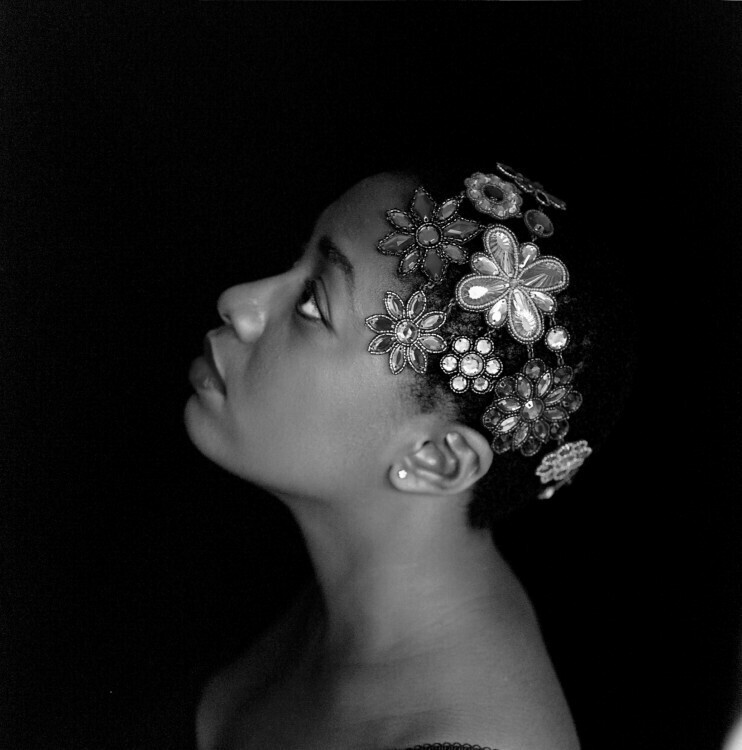 Cécile McLorin Salvant was born in Miami, Fla., to a French mother and a Haitian father. She began her classical piano studies at age 5, and soon added voice to her musical training. 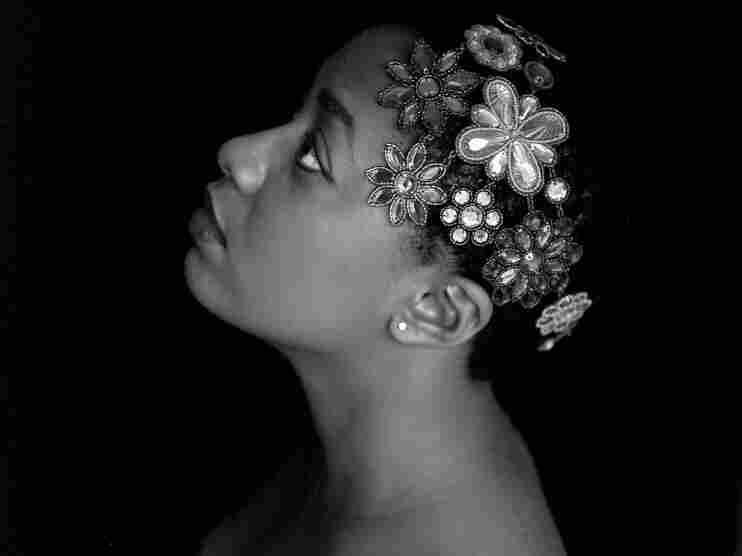 In 2007, Salvant moved to France, where she studied improvisation and instrumental/vocal repertoire with Jean-François Bonnel. It was Bonnel who introduced her to the great jazz vocalists of the early 20th century. In 2009, after a series of concerts in Paris, she recorded her first album, Cécile, with Bonnel. A year later, she won the Thelonious Monk International Jazz Vocalist Competition in Washington, D.C.
On this episode of Piano Jazz, Salvant discusses her journey to discover jazz, and host Jon Weber accompanies her in "I Can't Dance" and "A Fine Romance." Originally recorded on Jan. 10, 2013.